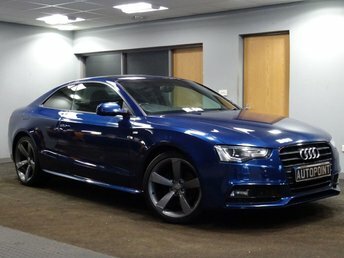 ..................only just arrived!! 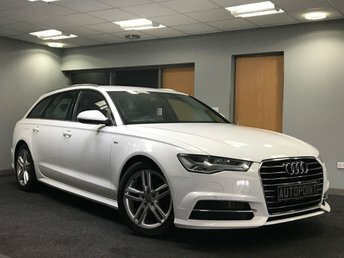 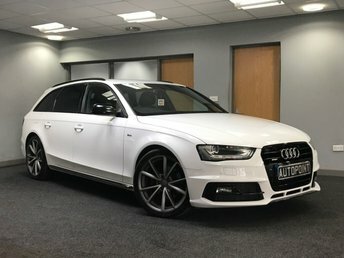 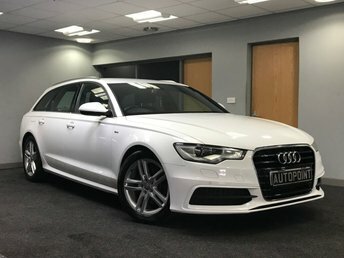 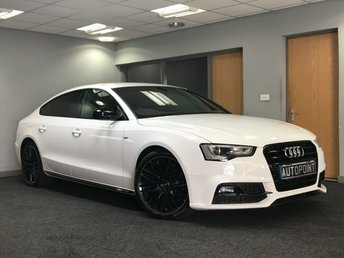 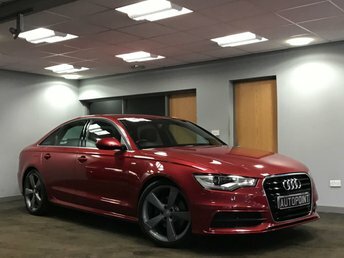 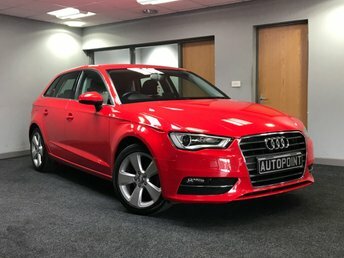 This version of the popular Audi A4 has the quattro Four Wheel Drive system providing extra peace of mind and security on difficult road surfaces, while still providing the smooth ride you would expect from a normal A4. 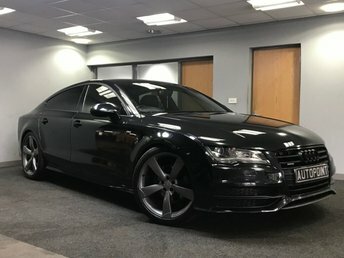 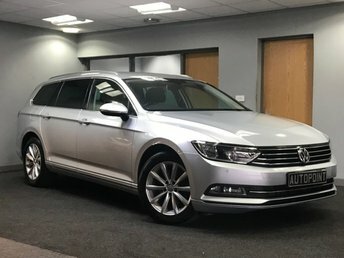 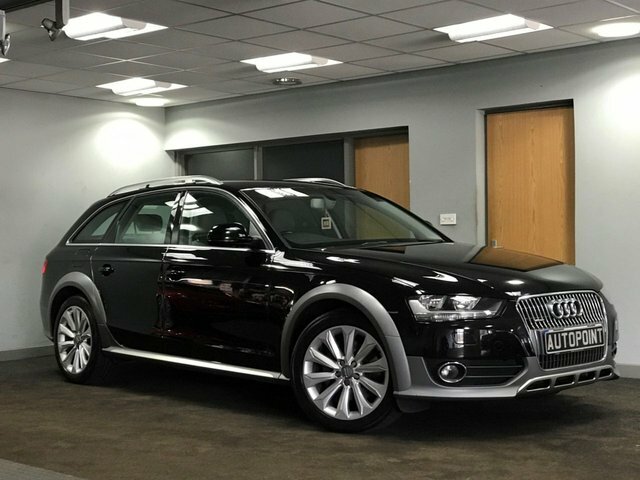 This rare petrol edition is finished in stunning metallic black, has covered only 80,000 miles and boasts heated seats, bespoke leather multifunction steering wheel and 18" alloys. 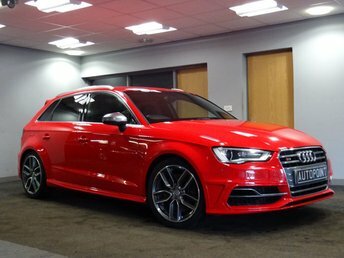 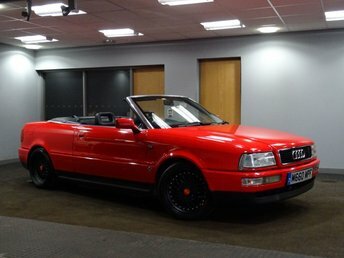 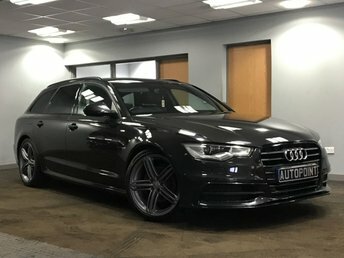 Call us for more information or to book a test drive of this rare model Audi.